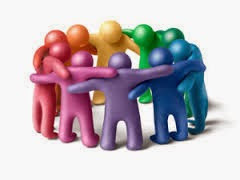 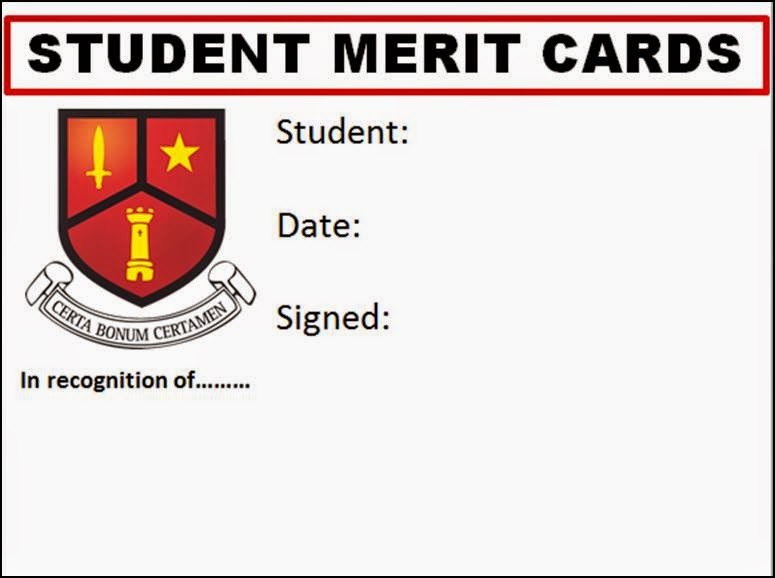 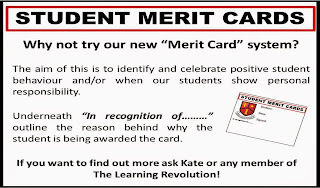 This new idea of a merit card system as suggested by Ms Kate Lorigan aims at rewarding students for demonstrating personal and communal responsibility, positive behaviour and respect for themselves and other students/teachers in CBC. 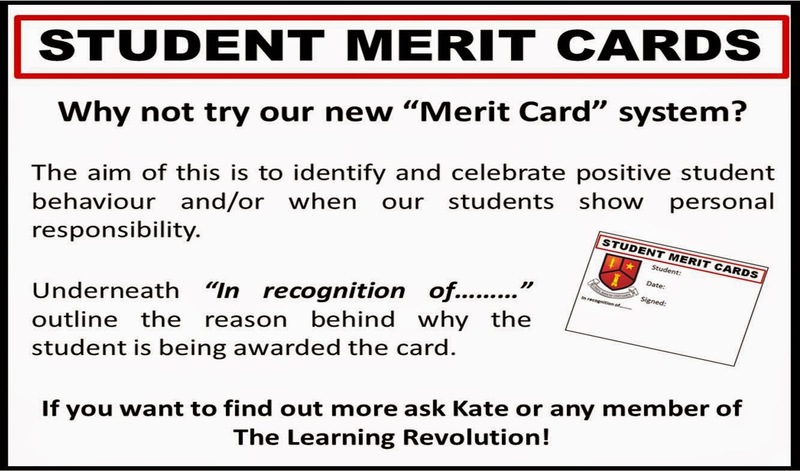 We already have "Red Cards" given for negative behaviour. 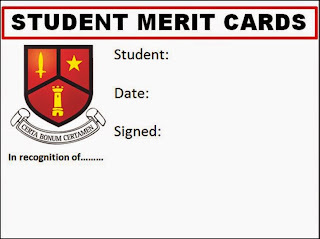 The "Green Card", aims to reinforce positive behaviour and character traits among our students from first to sixth year. 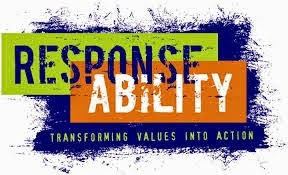 These are life skills that are important to encourage in todays world.